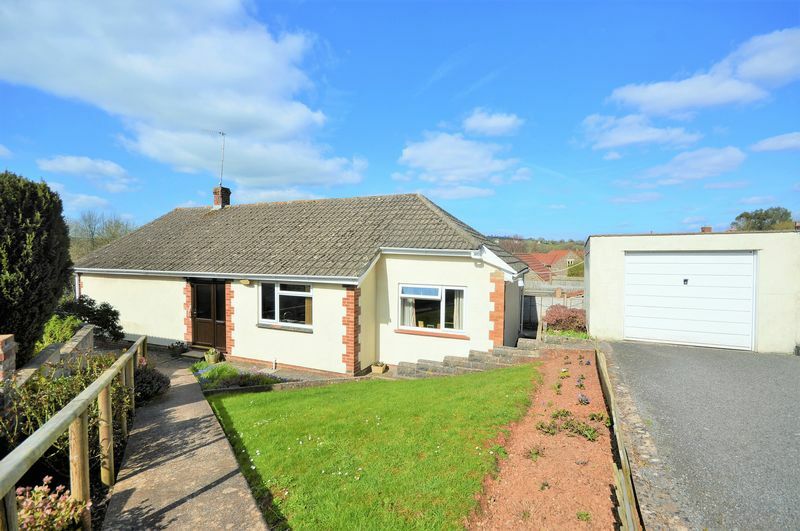 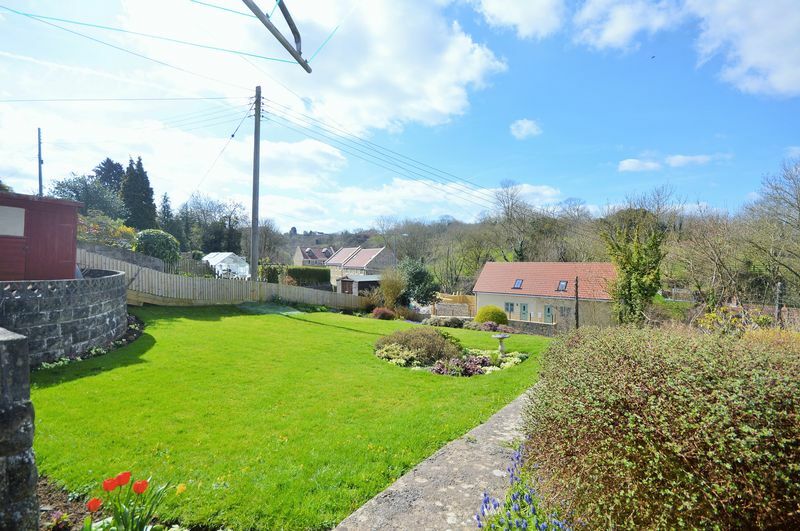 A spacious well-designed bungalow offering light living space with well-proportioned rooms and a sizeable garden benefitting from countryside views. 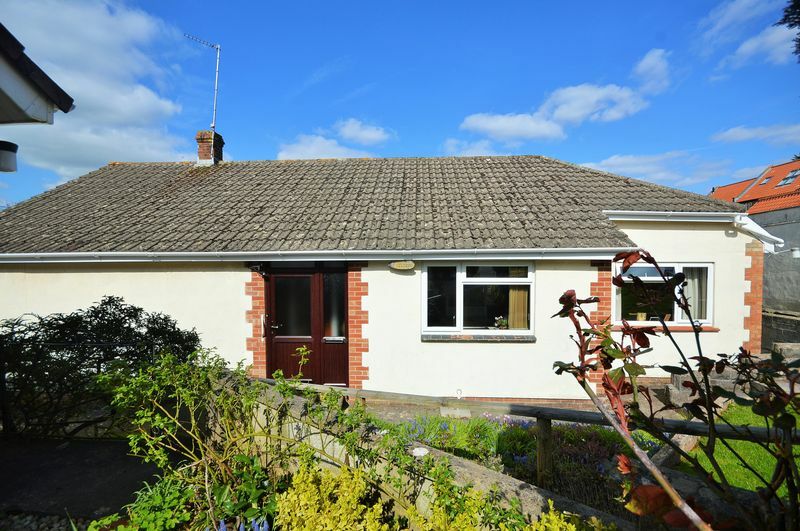 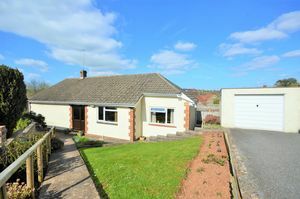 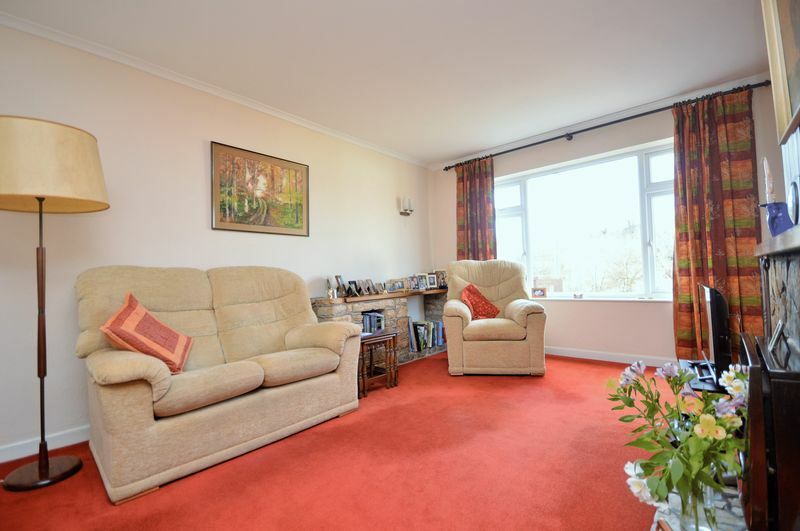 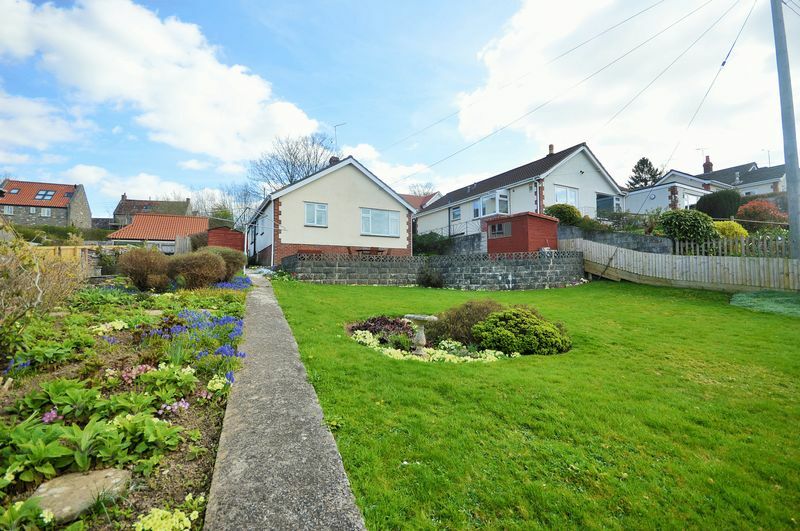 Langdale is a pretty, detached three bedroom spacious bungalow set in a close on the edge of this popular village. 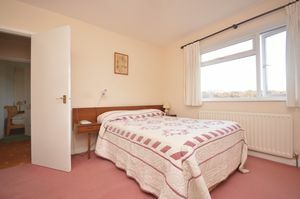 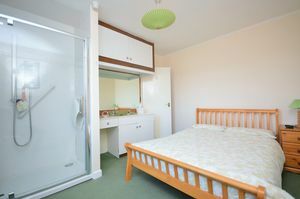 The property benefits from light and airy accommodation with versatile rooms and beautiful countryside views. 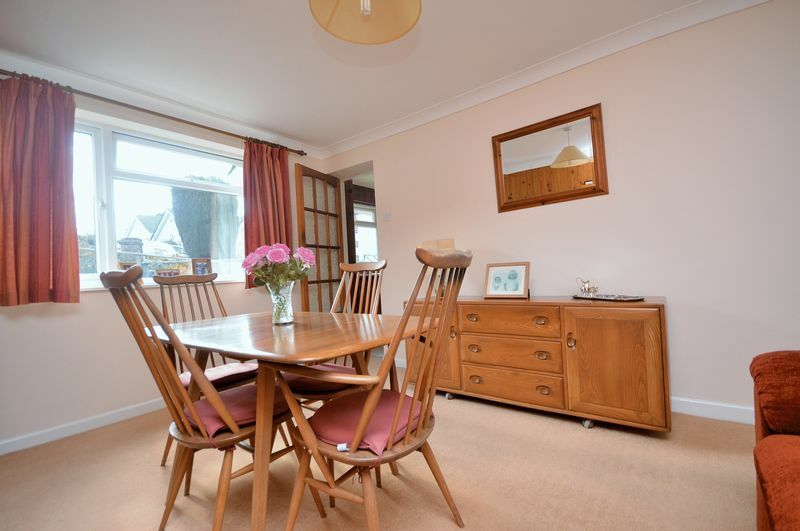 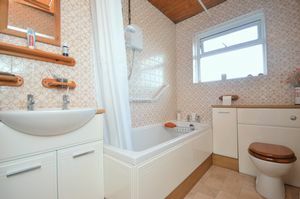 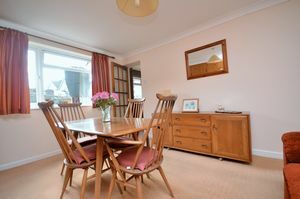 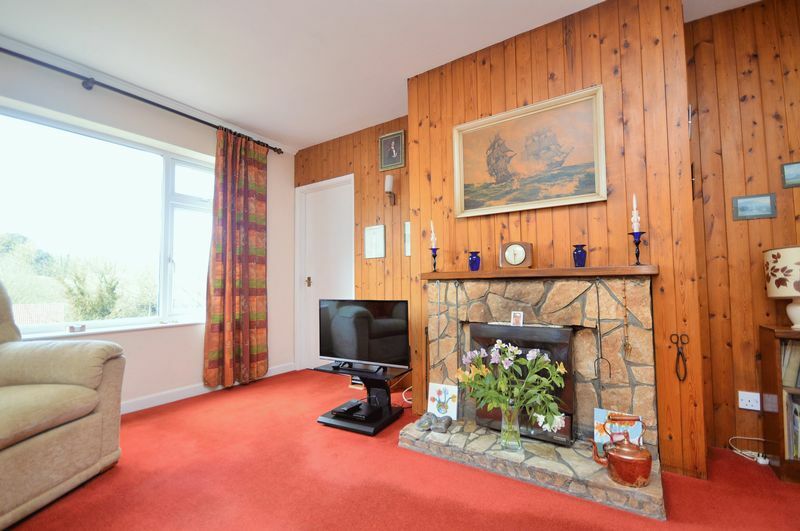 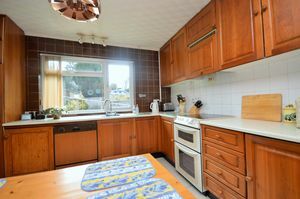 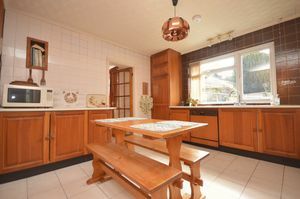 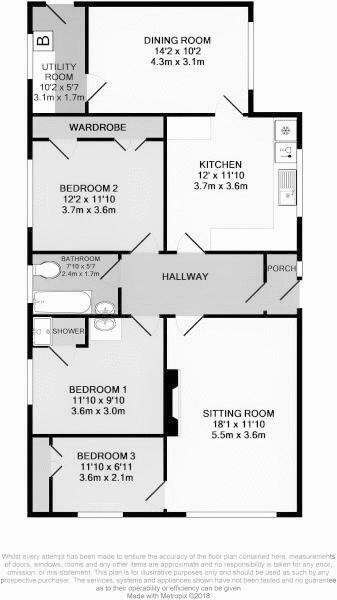 The accommodation briefly comprises an entrance porch leading to the entrance hall, bright sitting room, kitchen/breakfast room, dining room, utility, three bedrooms with one benefitting from a shower. 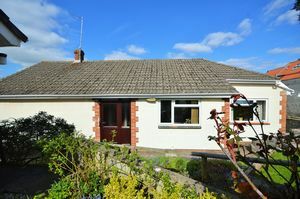 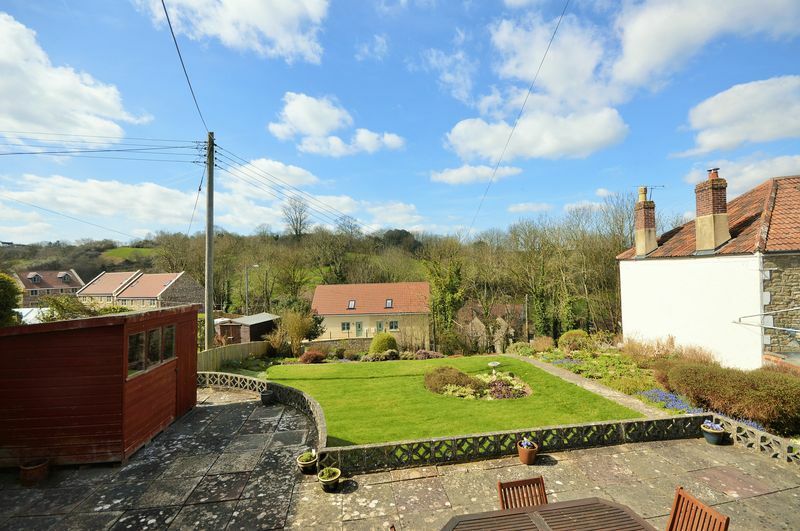 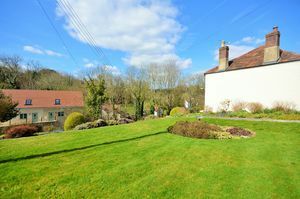 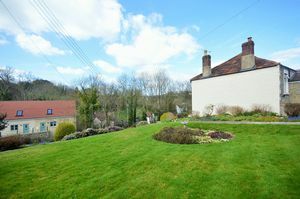 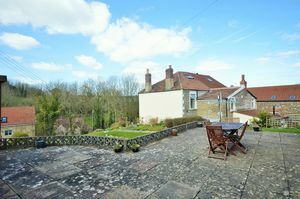 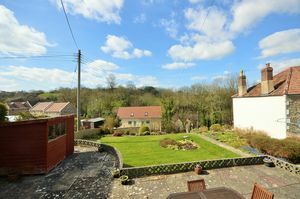 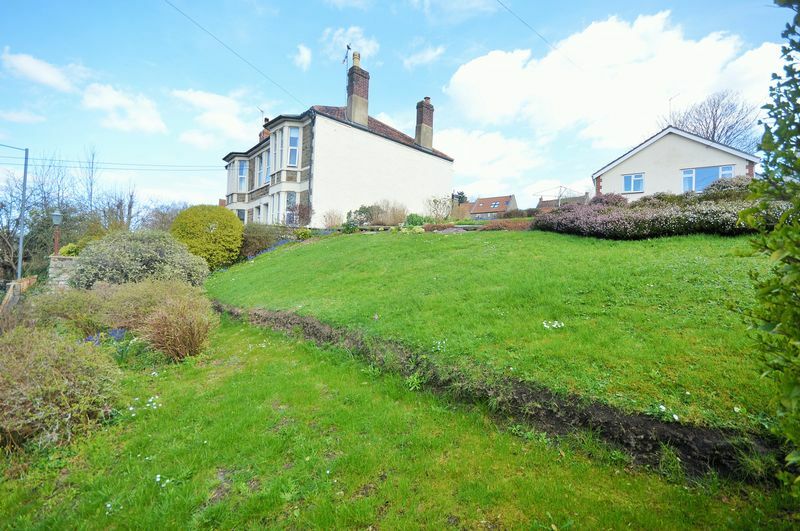 The property has potential to be extended or developed if further accommodation was required subject to planning permission. To the front of the property there is a driveway and garage with an attractive front garden and pathway leading up to the front door. 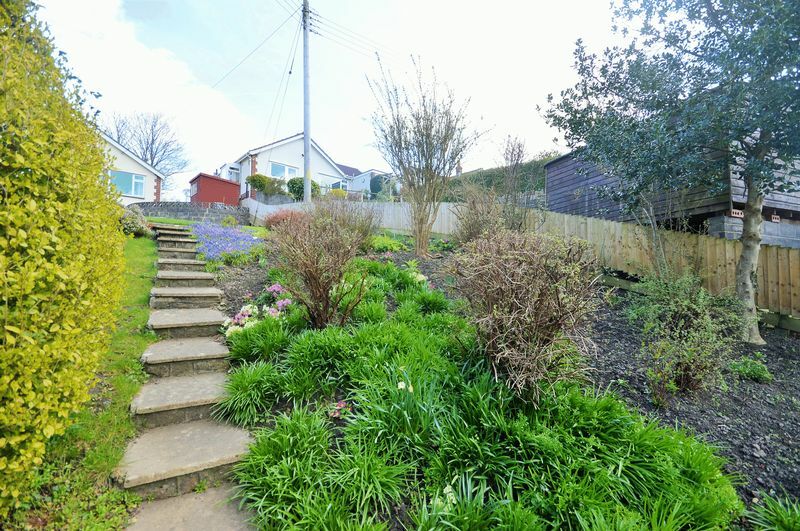 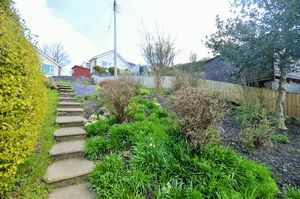 The rear garden is predominantly laid to lawn with mature shrub boundaries, and a patio area. The garden is of a good size and benefits from plenty of sunlight. 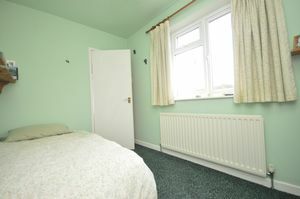 The property is of freehold tenure with vacant possession upon completion.